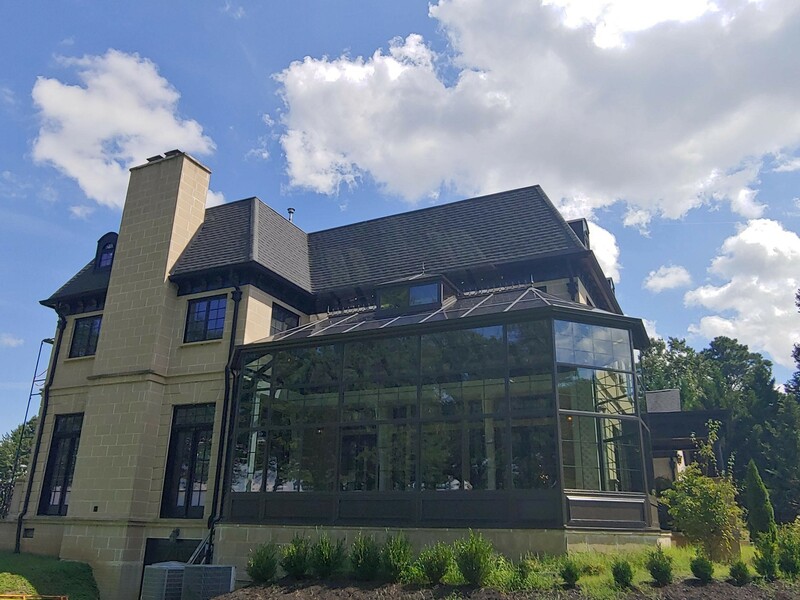 Our featured project this month is a Victorian conservatory sunroom in Lorton, VA. Victorian conservatories are typically more ornate and elegant in style than their counterparts, emphasizing the beauty of your property and enhancing your landscape. Adding a sunroom to your home not only increases square footage, but it also improves aesthetic value. Read more about this project below! 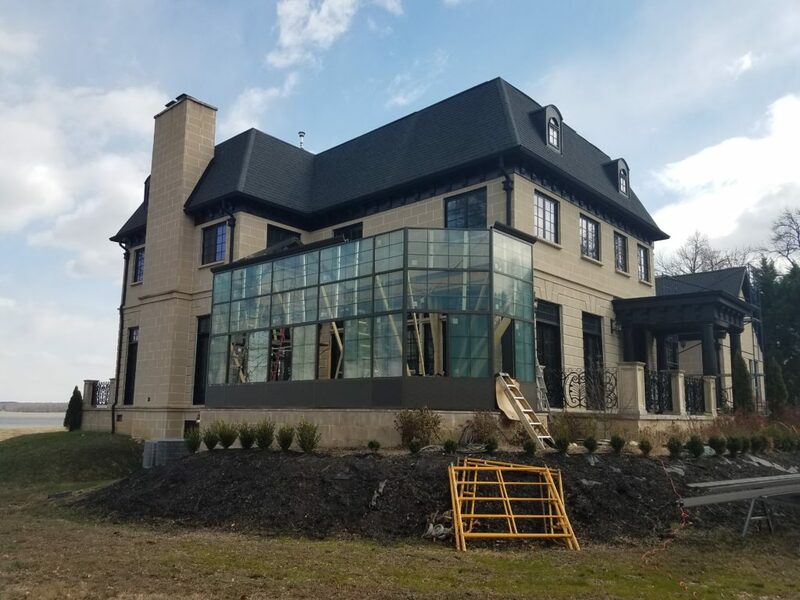 On this project, the customers were not prepared to waiver from any aspect of their “dream addition,” which necessitated a custom design and build. 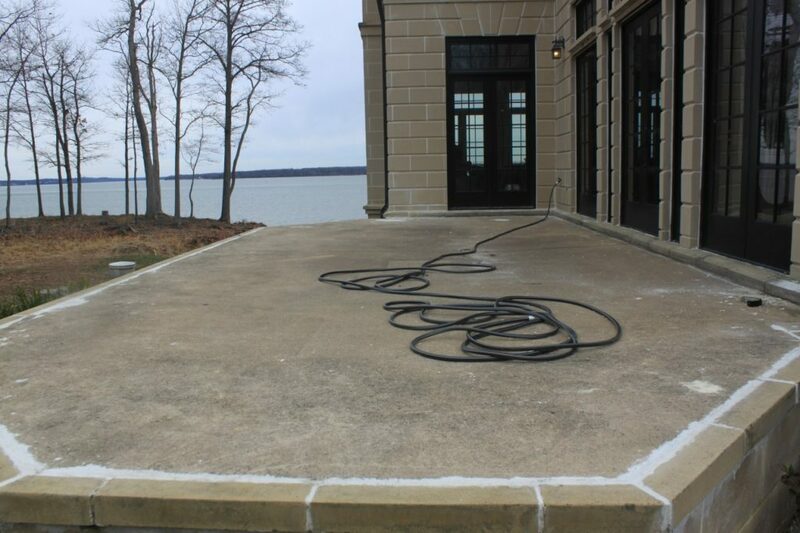 This extended lead time past the norm, but this allowed us to deliver a project without compromising the beauty of their property. These typically take one to two days, and we do not have control over when the inspector decides to arrive. Inspections vary by county/region. Lastly, we complete a final walkthrough with the customer to ensure that they are pleased with their new room addition. Love what you see above? If so, get in touch with Total Remodeling Systems to set up a consultation now. 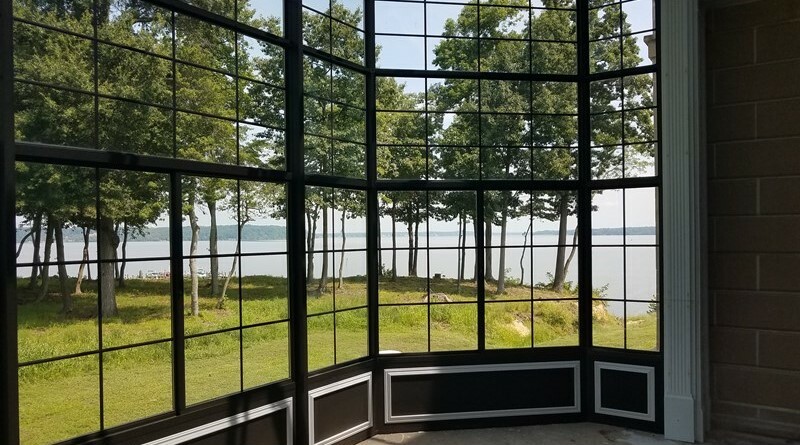 Since 2006, we’ve been working with homeowners like you to deliver amazing results in homes throughout Northern Virginia and beyond. We are happy to meet your design specifications and help you get the sunroom addition of your dreams! 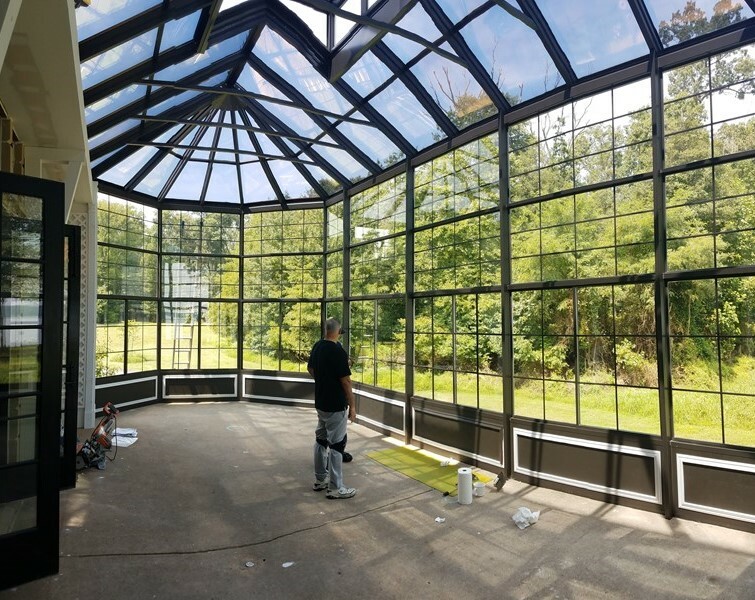 To set up your free consultation or start the design process for your new Victorian conservatory in the Northern Virginia area, contact us online or call 1-877-309-8445 today!